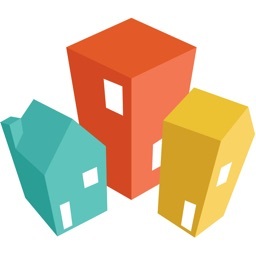 Finding a great place to live can be a daunting ask. 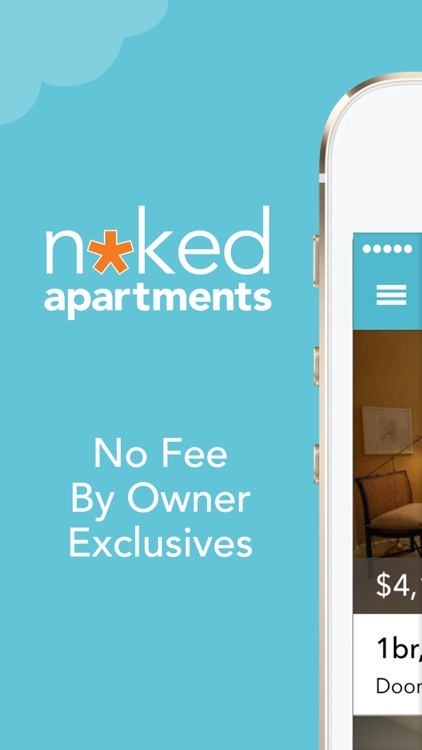 Let one of these great apartment finding apps help you. 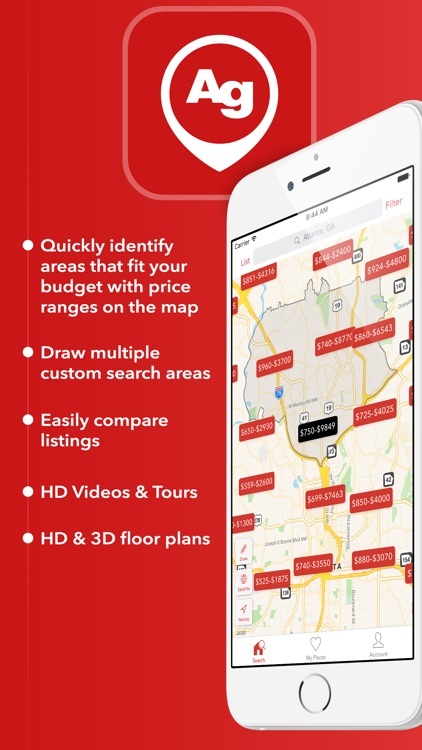 Search the area you are looking for and all your listings are right there. 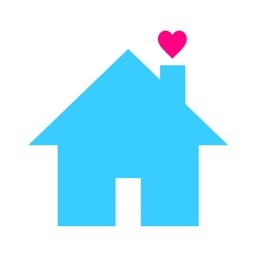 Takes some of the stress away so you can concentrate on your new home. 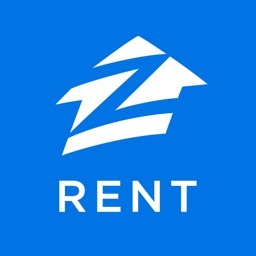 Find apartments for rent based on your budget. 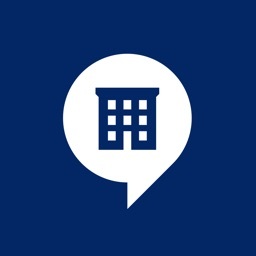 We have over 1 million apartments, so we’ll help you find your new home quickly. 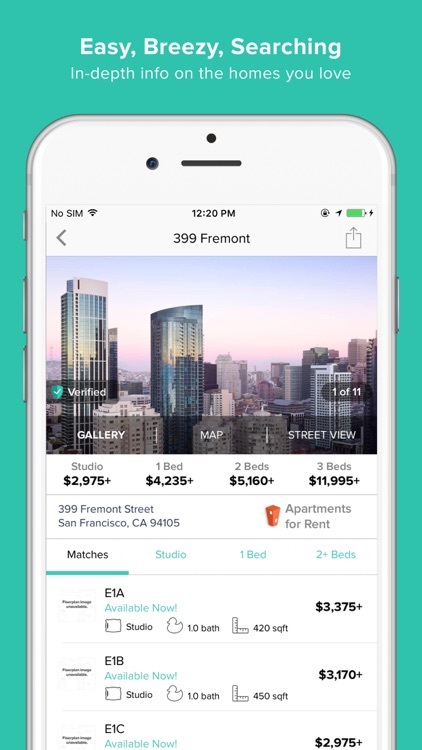 Every day, the newest and best apartment listings curated for you in a beautiful in-app summary. 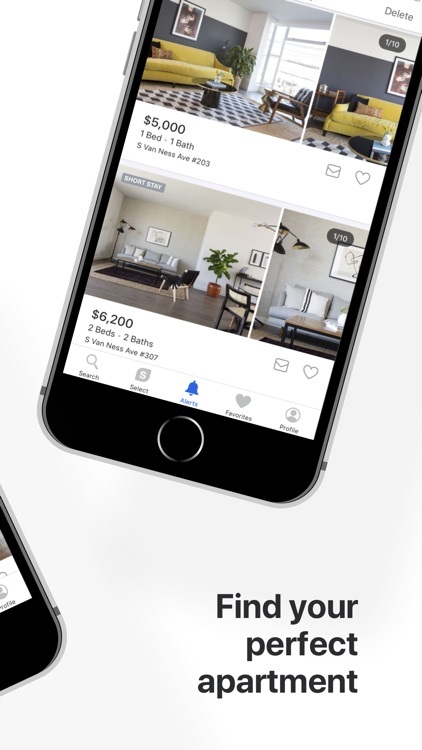 Quickly view rental listings that fit your search criteria and connect directly with landlords. 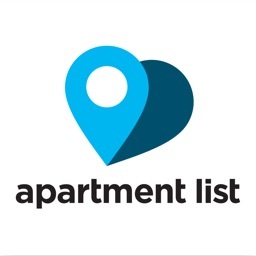 Designed for the busy modern day apartment finder, Apartment List is personalized to your needs will help you find the best apartments or homes for rent. 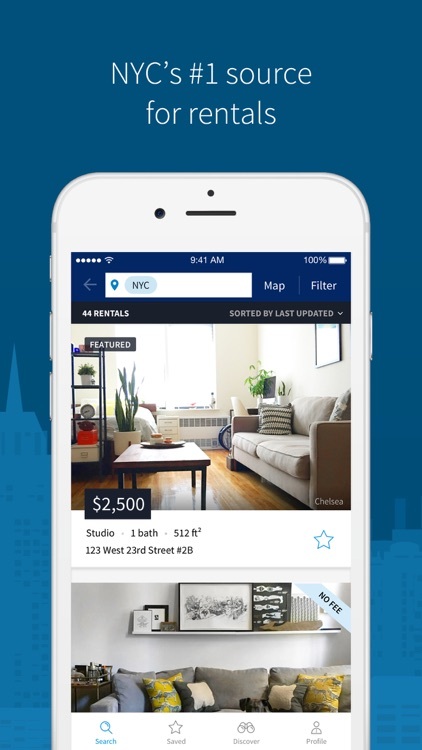 Download NYC's most popular app for apartment rentals today. 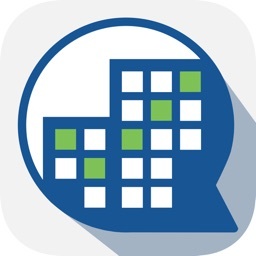 Search the largest, most trusted, most accurate database of available apartments across Manhattan, Brooklyn, Queens, The Bronx and Staten Island. 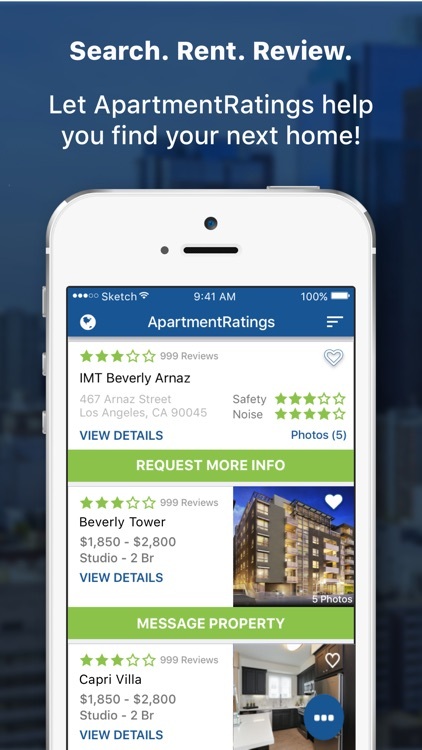 Gain a competitive edge and use the app that even real estate agents use to find apartments for their clients. 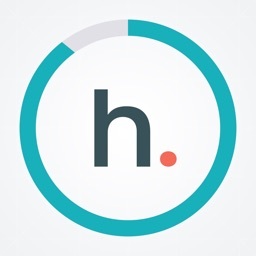 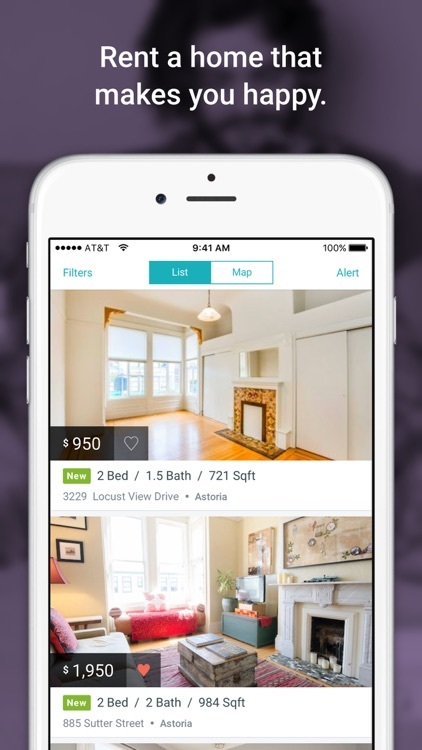 Hunt.com is an apartment finder app designed to find you the perfect home. 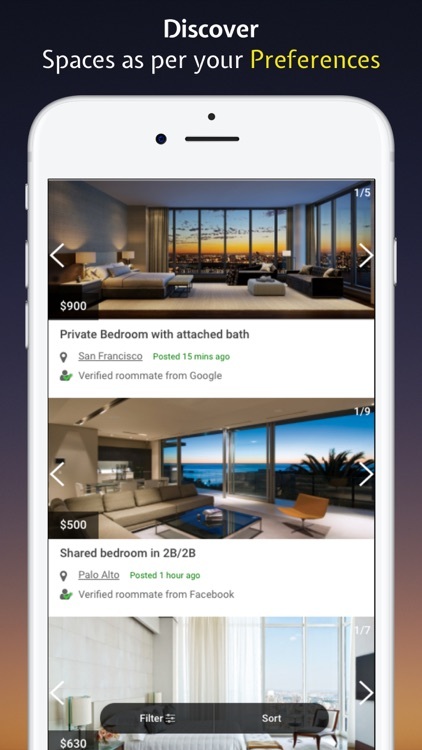 Search through all the best local apartments and houses, use detailed filters, contact landlords, save your preferences, and share with friends. 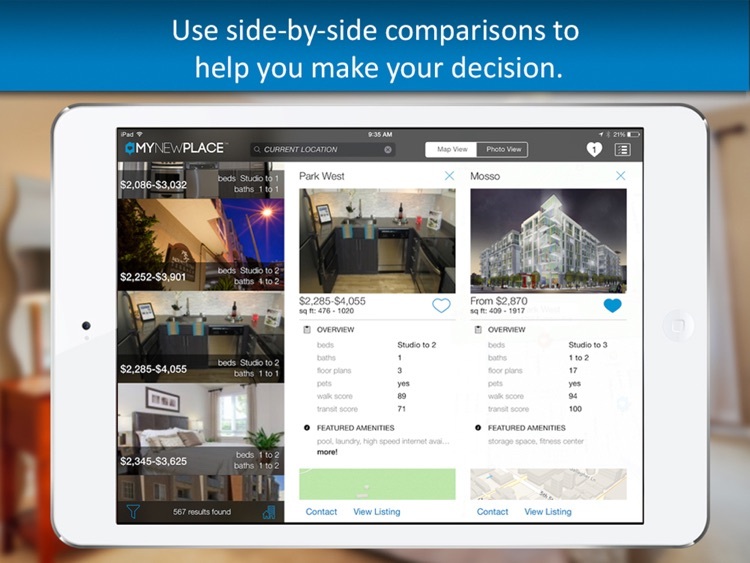 Recent Reviews: “Best real estate app!” “Love it!” "One of my all-time favorites." 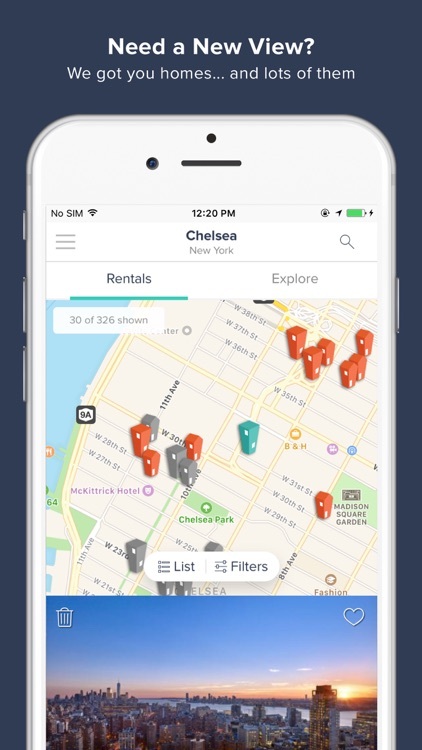 “Download it!” "Stress saver"
Search all No Fee, Low Fee, By Owner and Exclusive Apts in Manhattan, Brooklyn, Queens, The Bronx and Staten Island. 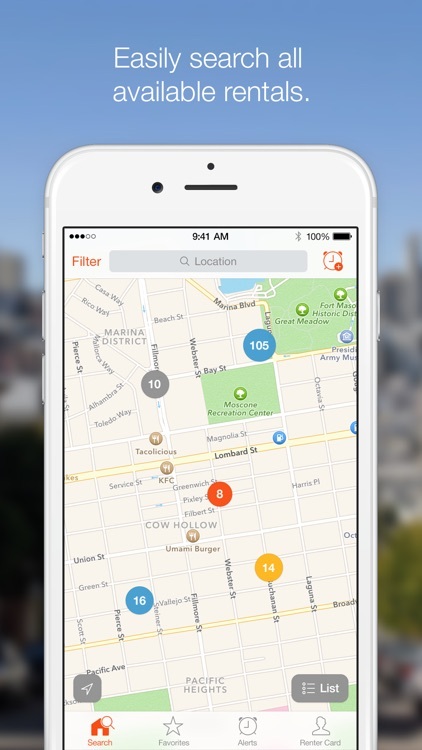 Filter by proximity to your desired subway lines. 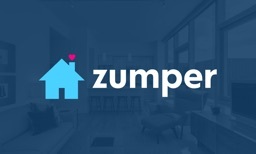 Zumper is apartment renting made easy! 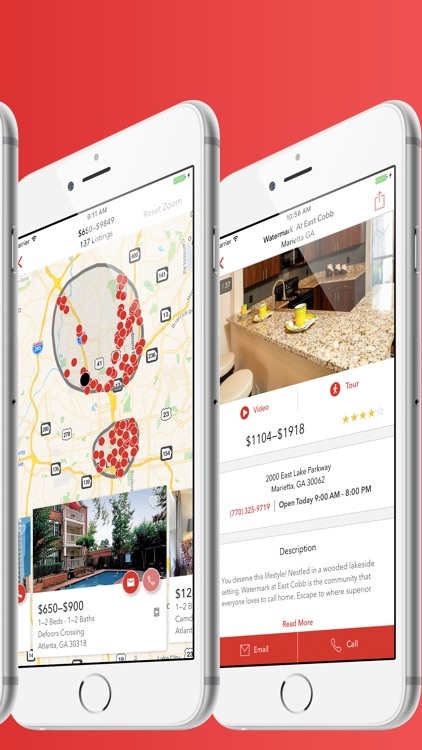 Find and instantly apply to rent your dream home, apartment, or condominium across the country. 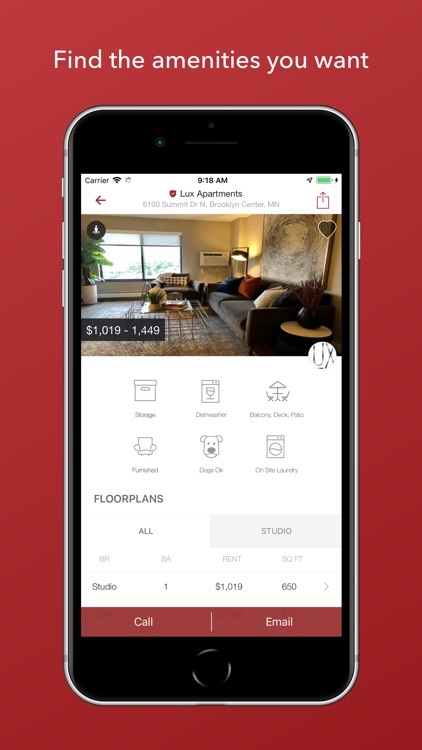 We'll make sure you see apartments for rent on Zumper before they show up on Craigslist, Trulia, or Zillow. 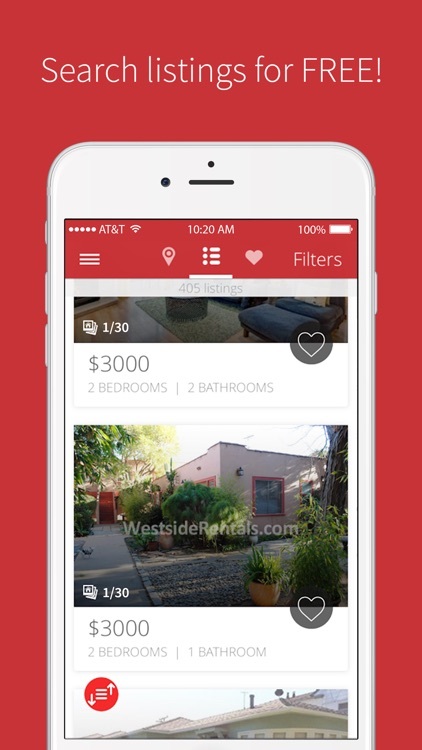 Join more than 500k renters searching 1 million local apartments. 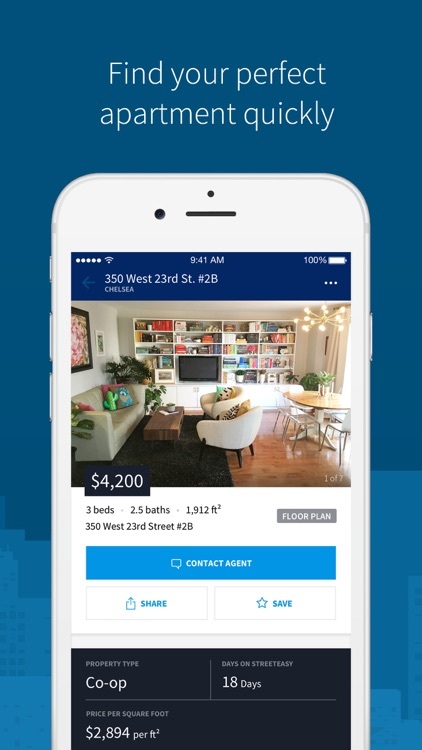 Introducing the New Apartments.com Rental Search App: We rebuilt everything from the ground up, creating the most dynamic and innovative app to help you find the best apartment or home to rent. 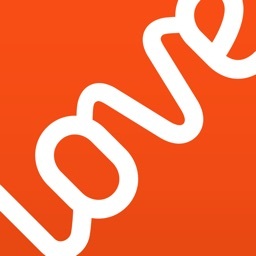 Live with someone you can trust! 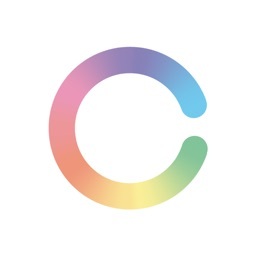 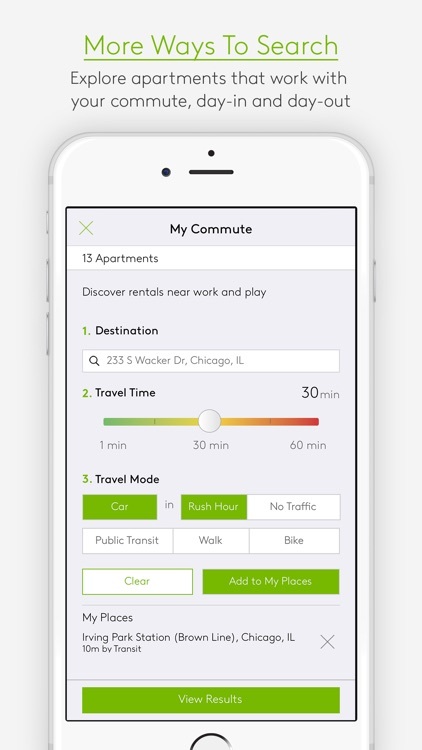 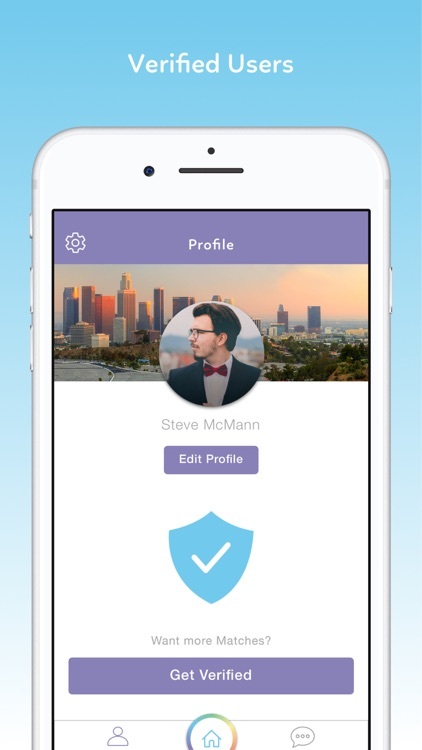 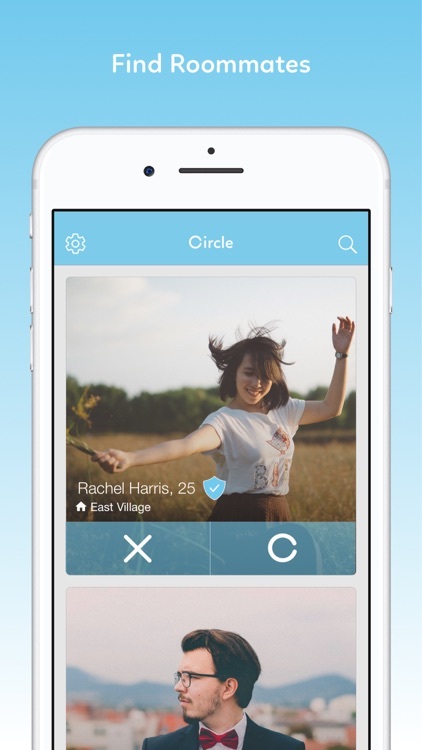 Circle helps you find verified, trustworthy people looking for a roommate in your city. 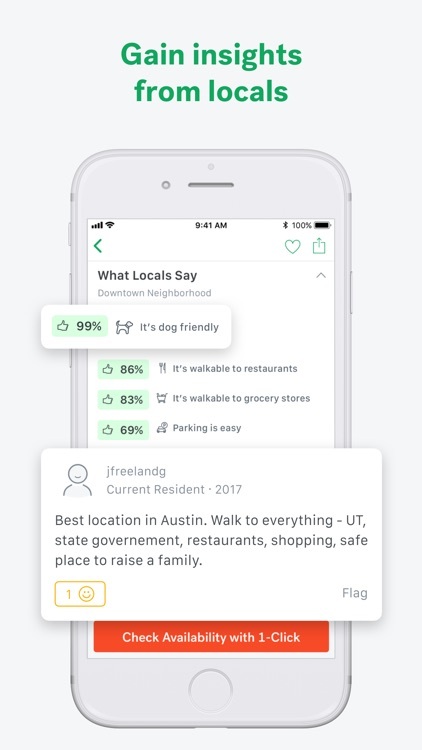 Scroll through the results and “Circle” someone to show interest. 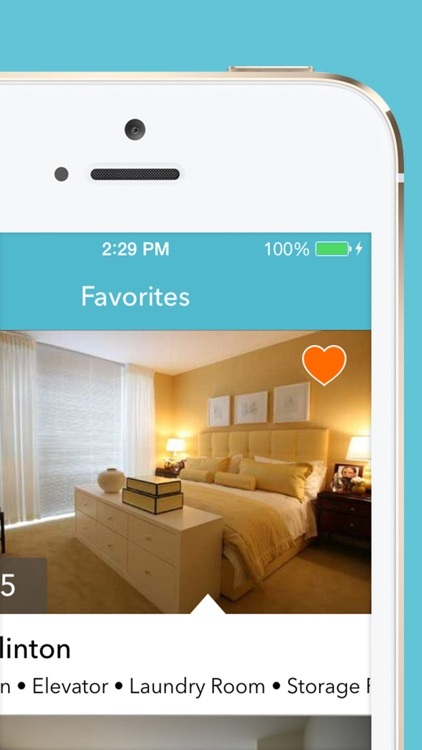 Chat with your matches to see if they’re the right roommate for you. 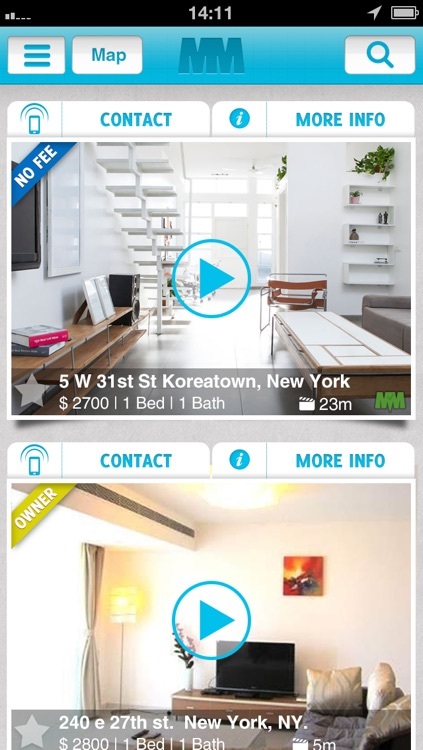 Now in New York City and Los Angeles! 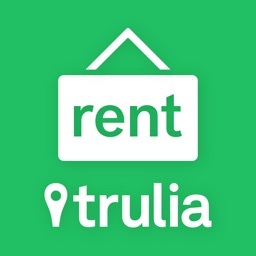 Looking for an apartment for rent? 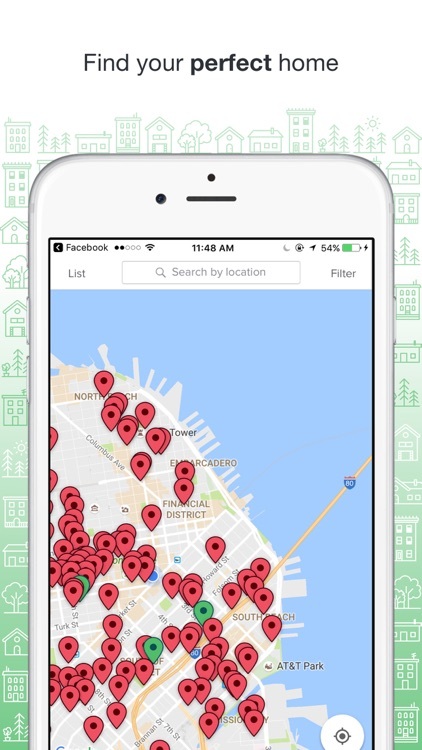 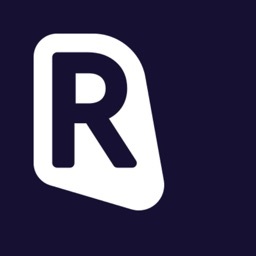 The RENTCafé app is the perfect companion for your apartment hunt – and the safest way to search: all apartments are listed by reputable property managers! 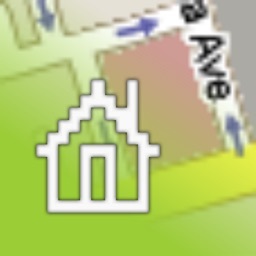 Imagine walking around your favourite neighbourhood and you wonder if there is a place for rent nearby. 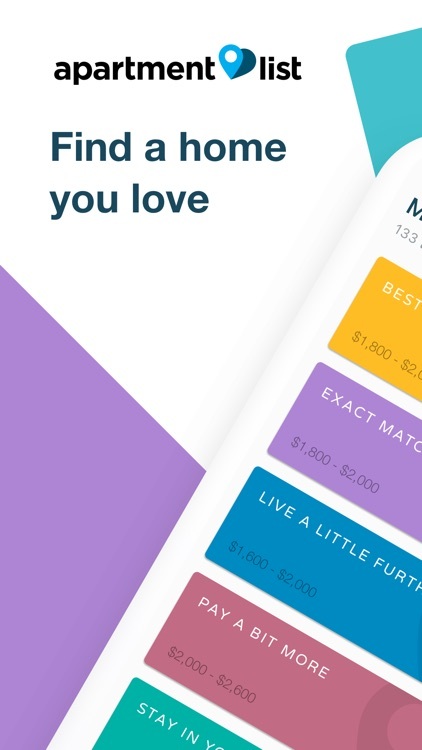 Well, there's an App for that. 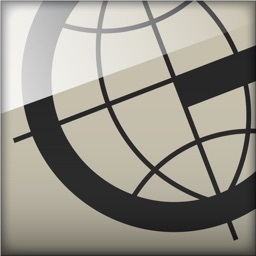 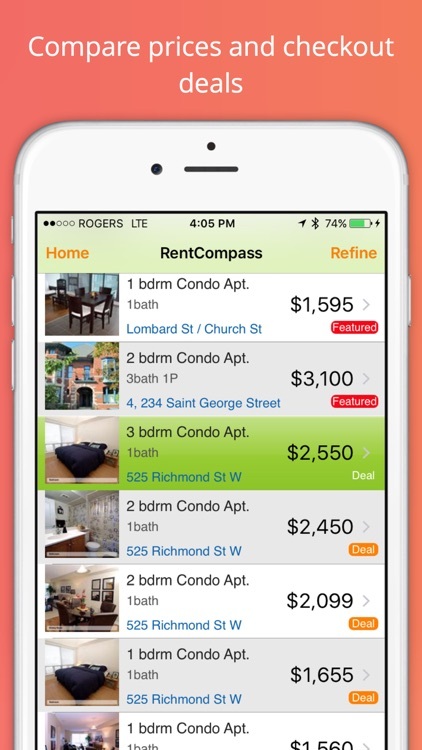 The RentCompass App combines everything we love about iPhone maps and location services to deliver an unparalleled experience. 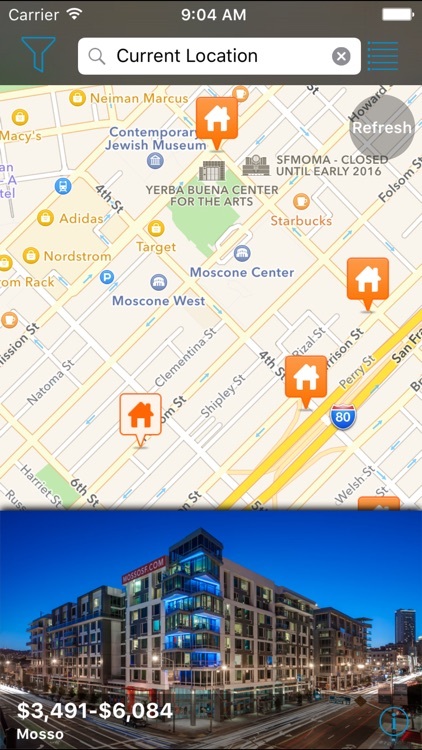 Browse new rental listings on the easy-to-navigate search and map view. 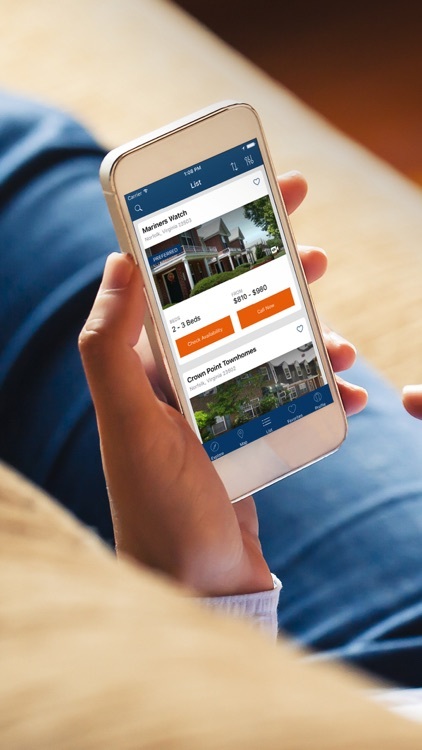 Save your favorites to boards, or go ahead and contact the property by email or phone. 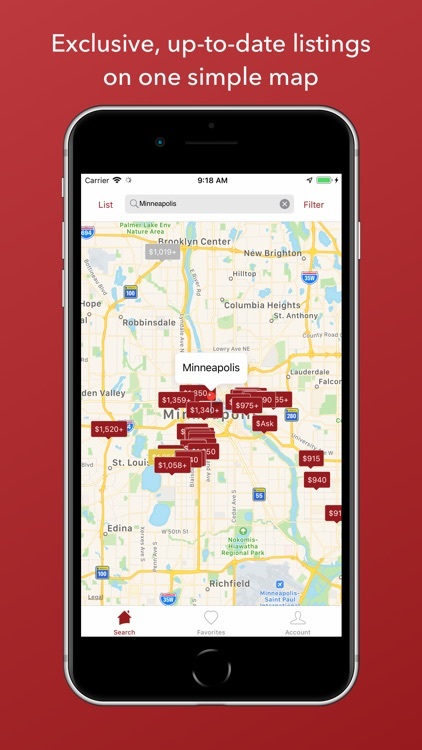 This app allows you to swipe through collections of rentals and discover new properties in a beautiful, intuitive way. 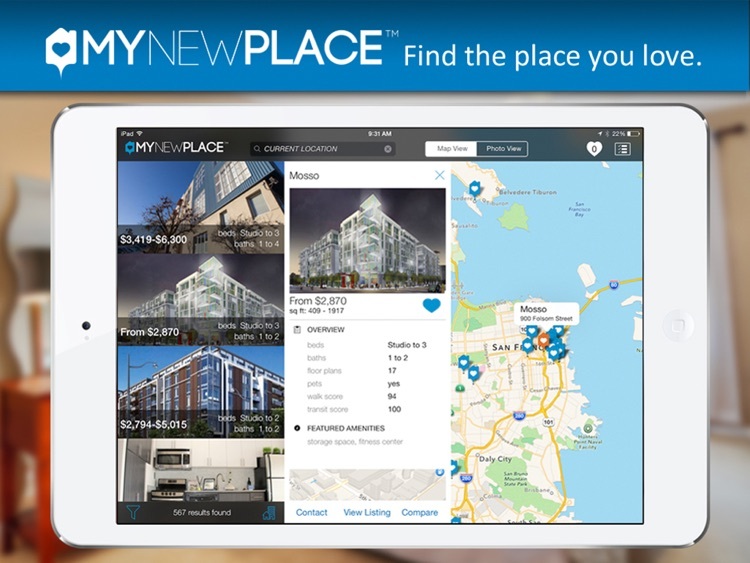 View millions of apartments and rental homes across the US with the MyNewPlace iPad App! 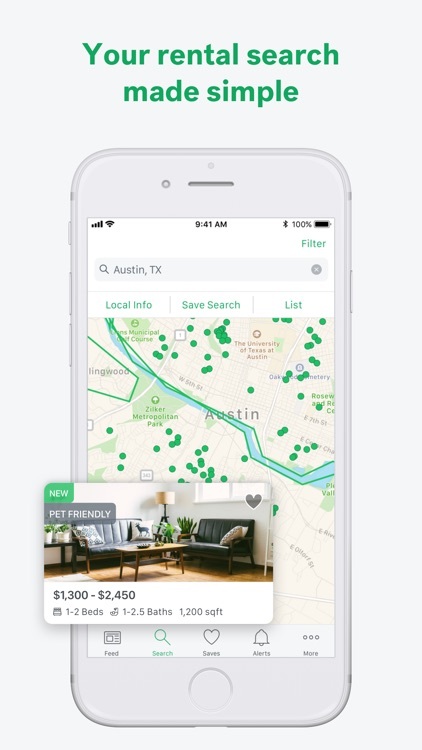 Take the stress out of your apartment search with neighborhood level details, built-in comparison tools and an activity feed to organize your housing search. 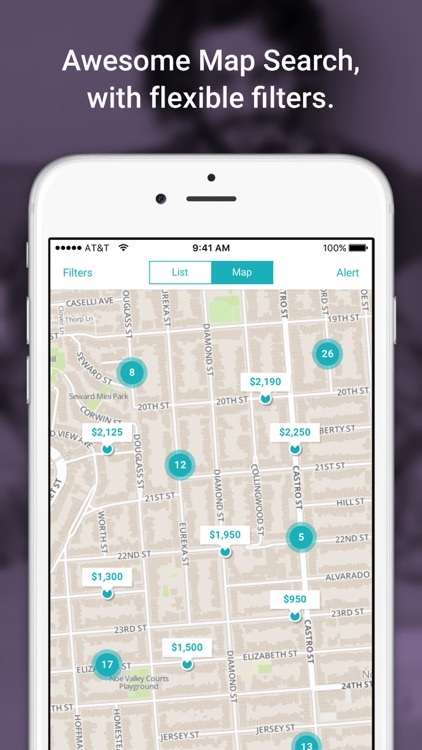 Known as the app to finally put landlords, brokers and the public on equal ground. 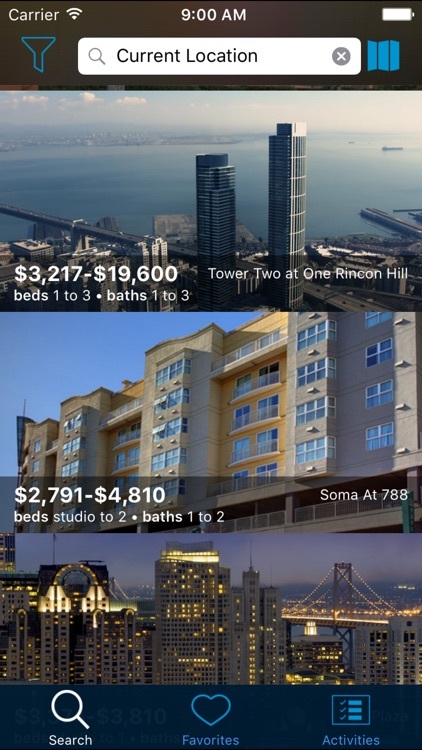 Explore (public) and post (brokers & landlords) live geotagged videos/photos of apartments for rent. 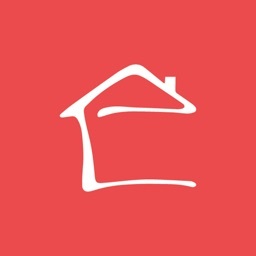 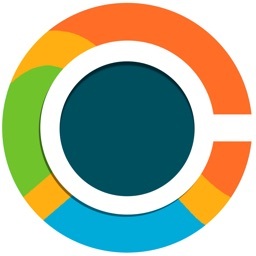 -Browse quality listings on a beautiful, smart & simple feed. 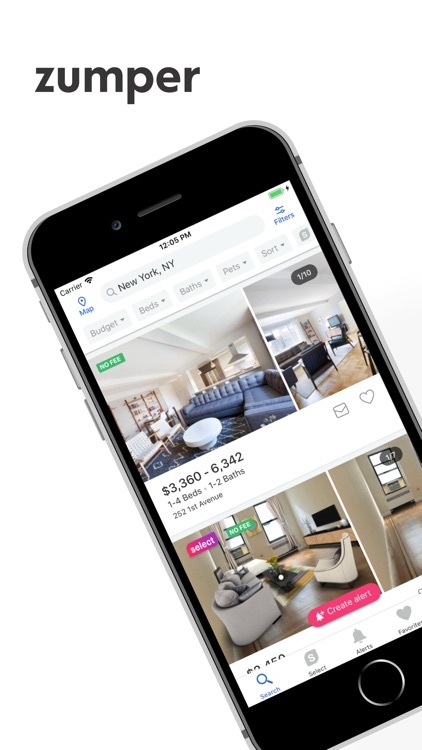 This powerful rental app features over 6 million apartments and rental homes across the US and offers large photo galleries, detailed housing information and 3D floor plans. 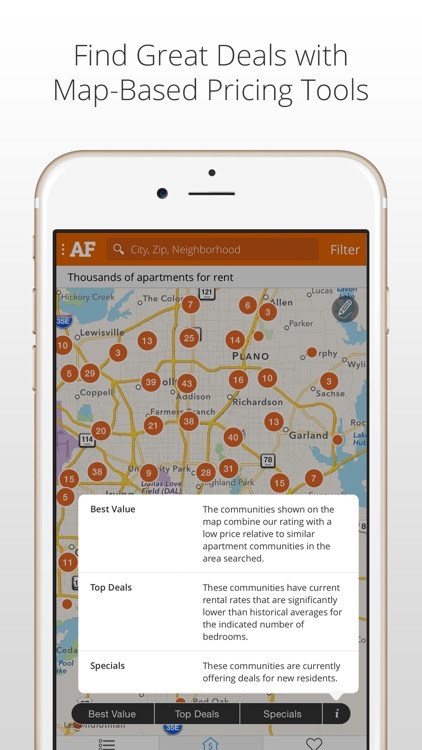 Find apartments with our award-winning apartment search tool, and utilize our interactive mapping capabilities to quickly locate nearby apartments. 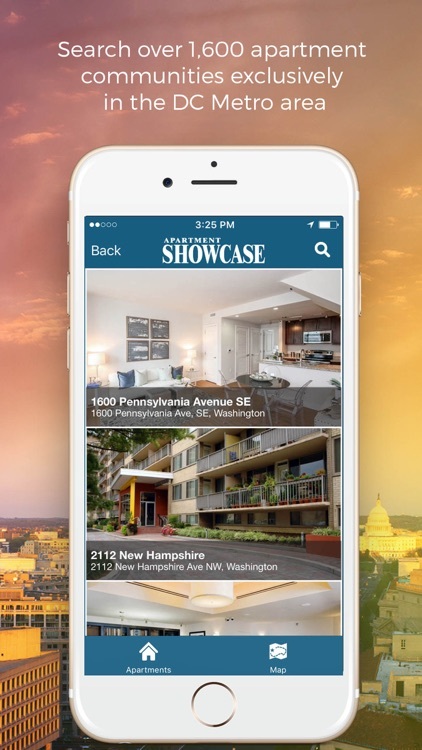 Searching for an apartment in the Washington, DC Metro area is now easier than ever with The Washington Post Apartment Showcase app. 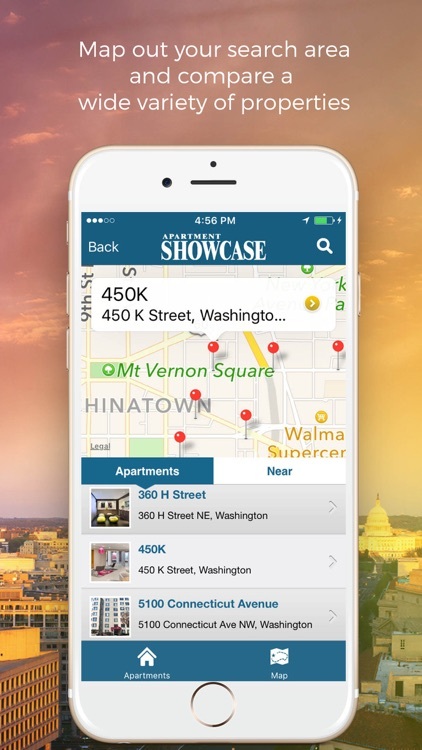 Browse over 1,600 apartment listings located in Washington DC, Maryland, and Virginia. 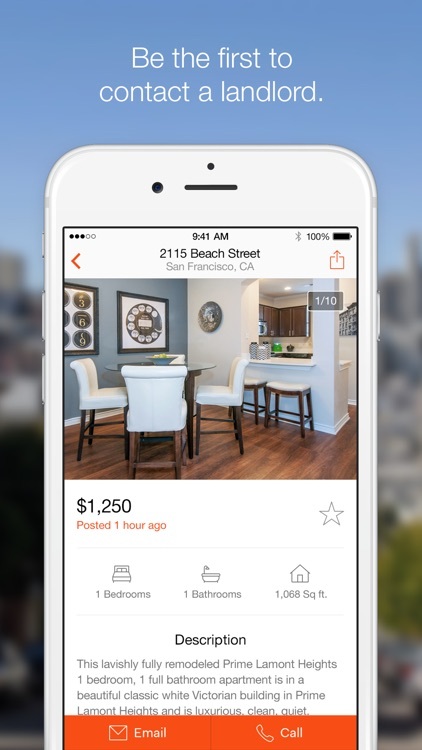 View thousands of photos and floor plans, and check for real-time availability with one scan! 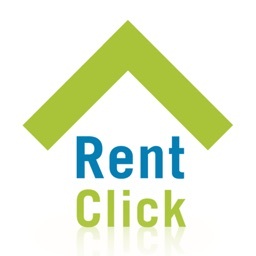 Rent Click is your one-stop shop to find apartments or houses for rent. 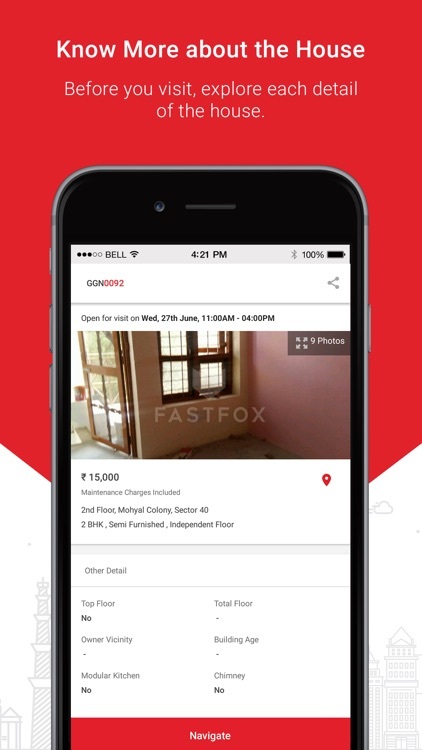 Search for rentals and get connected directly with landlords directly from the app. 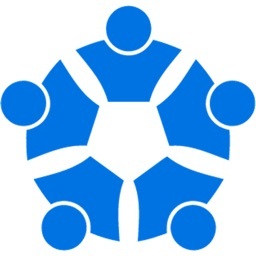 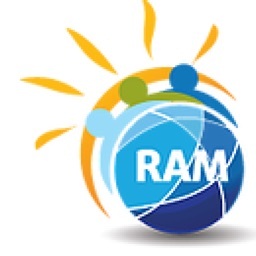 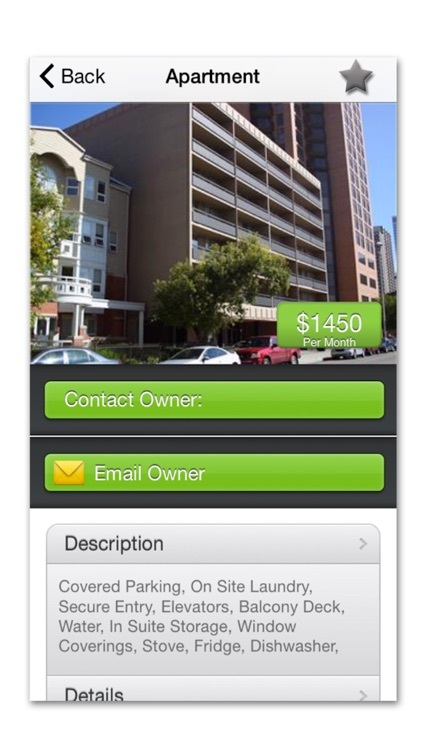 - Contact landlords or property managers directly from the app by phone. 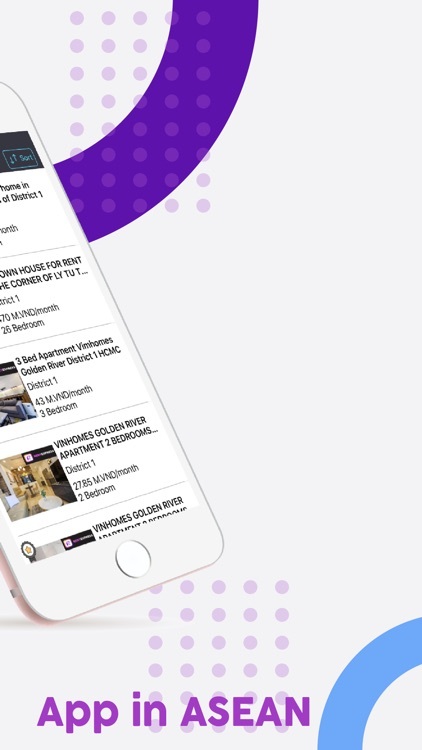 This App has push notification enabled, recieve latest news straight to your smartphone lockscreen, benefit from In-App deals exclusive to our App users, also stay up to date with our integrated Facebook and Twitter Feed. 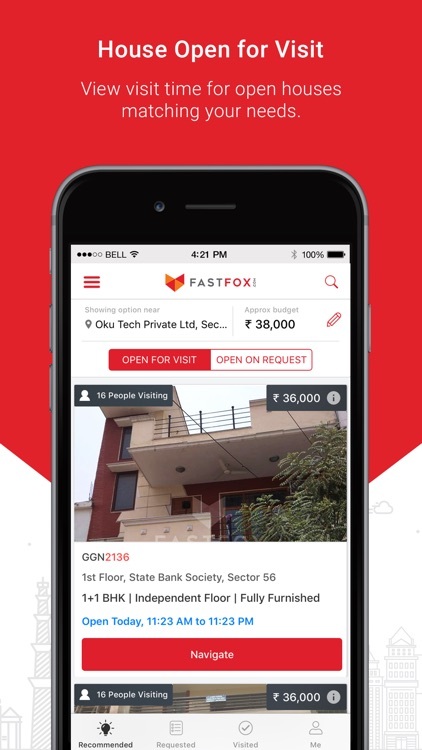 Contact us directly via the App form. 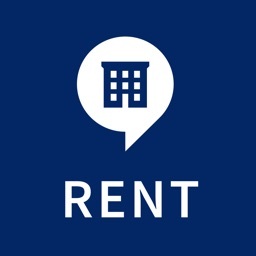 Welcome to Rent Apt Miami Inc. 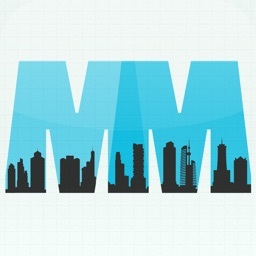 The mission of our company are our guests. 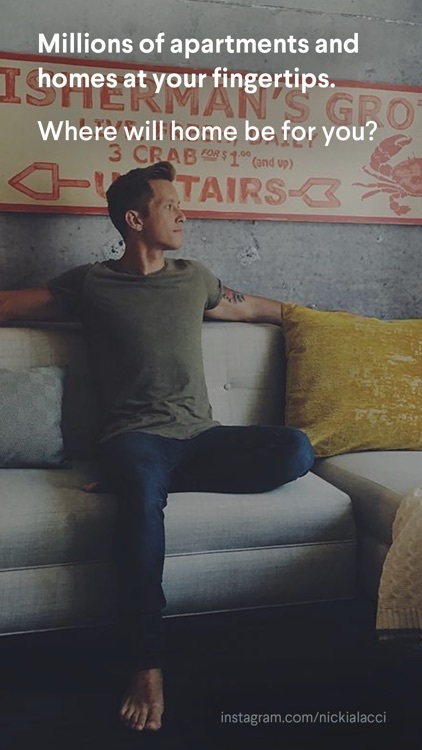 The holidays are a time for families to sharenew experiences, learn about interesting places and take time to rest and relax. 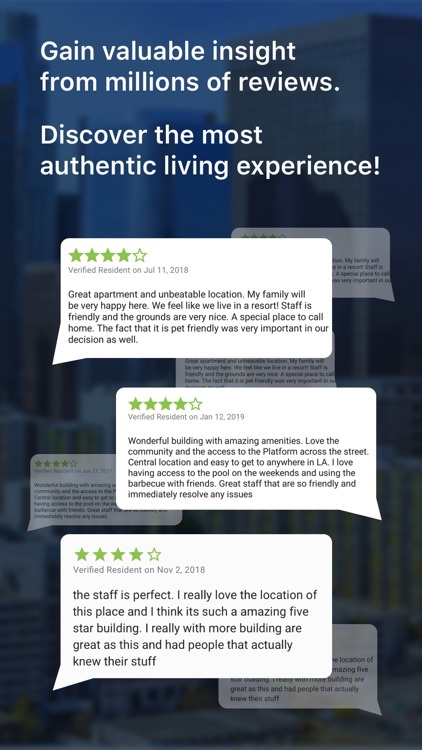 You have entered the site with the best options in vacation rentals in Sunny Isles Here you can find the bestaccommodation for tourists, as well as corporate income in Miami and Florida. 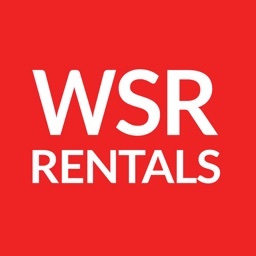 We offer full furnished apartment rentals with all amenities for your vacation, short and long term for you to enjoy your vacation in Miami and Florida. 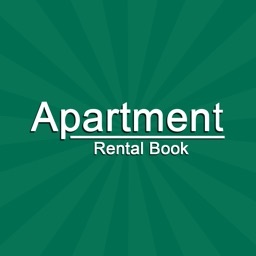 Apartment Rental Book is a web based directory of apartments for rent in Columbus, GA, LaGrange, GA, Ft Benning, GA and Phenix City, AL. 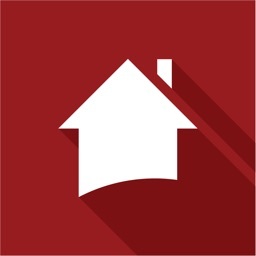 If you are moving and need help with your search for the right place, we can assist you with our apartment finder. 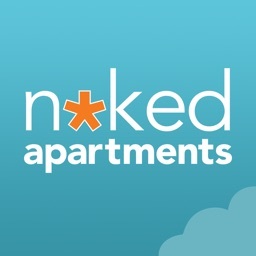 With hundreds of property listings, our apartment guide is the best resource to find apartments. 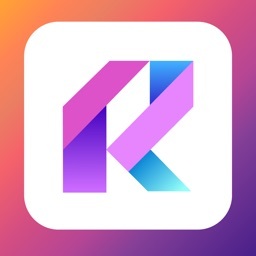 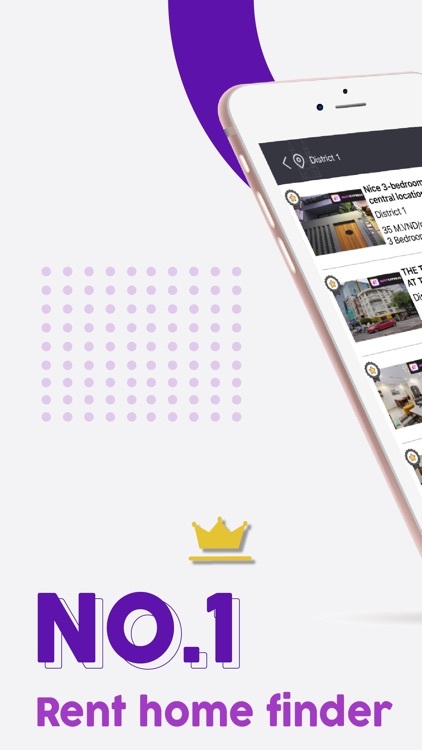 The only Augmented Reality apartment app! 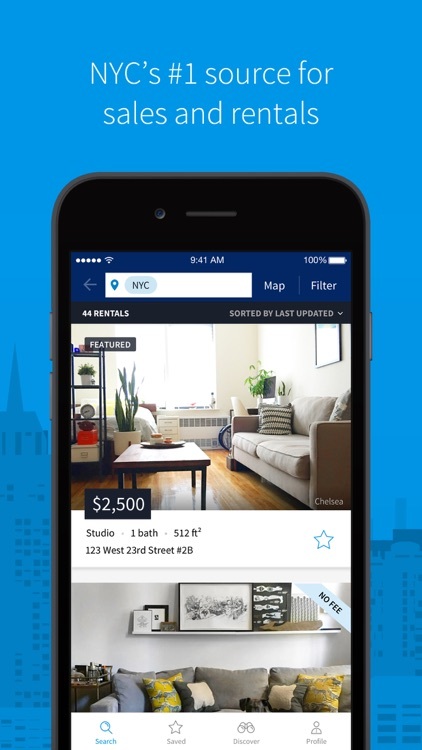 Don’t let the perfect apartment rental pass you by. 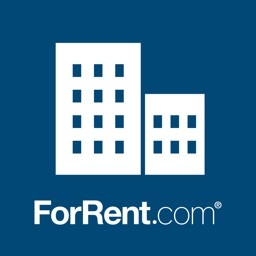 ApartmentView by ForRent.com® is an easy and fun way to discover apartments near you. 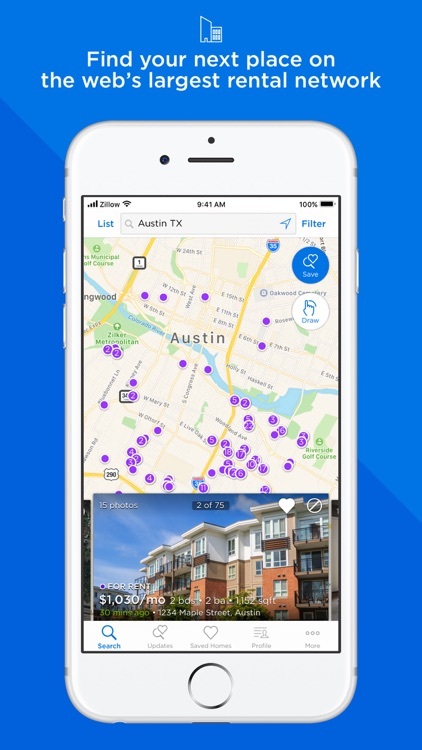 Simply point your phone’s camera at surrounding apartments to explore photos, floor plans, prices, and amenities of available rentals. 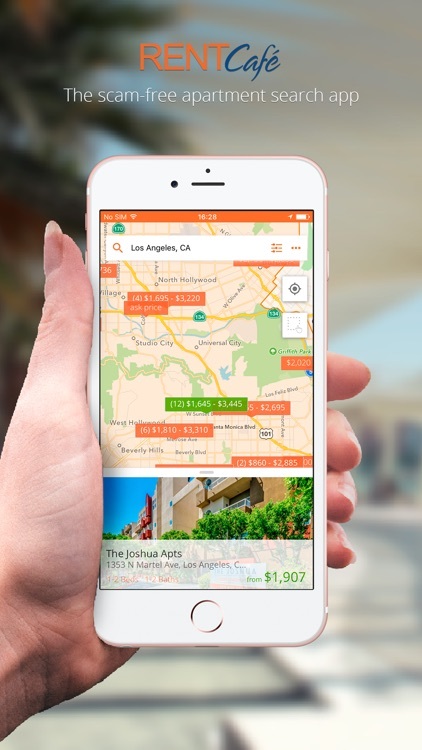 If you like what you see, call or email the property directly from the app and set up a tour! 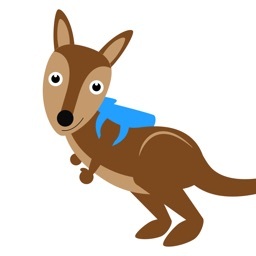 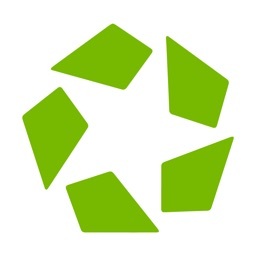 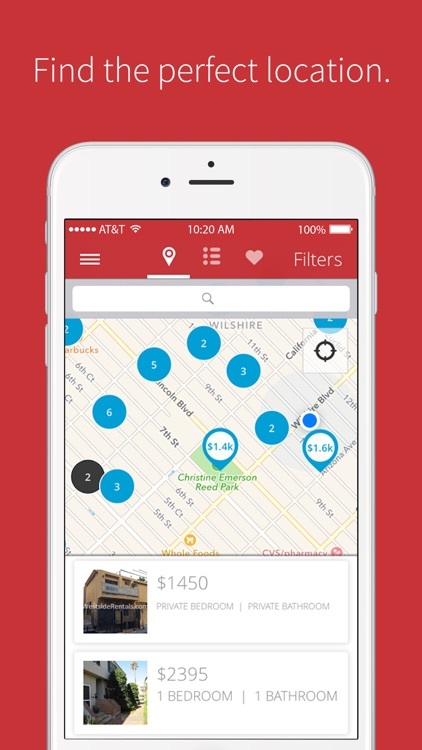 -Point your camera to find nearby apartment rentals. 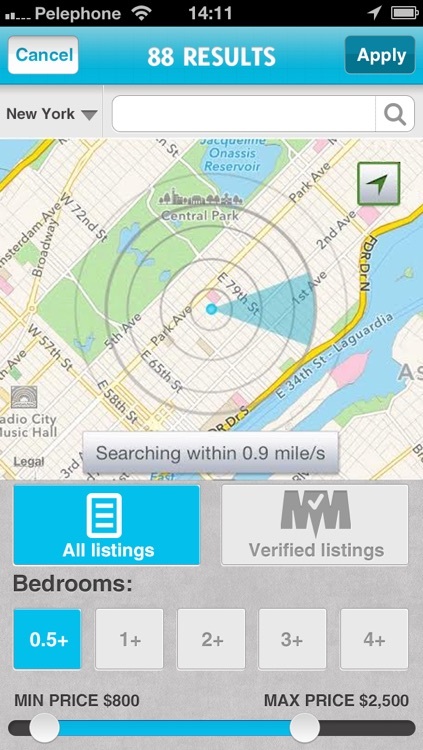 -Drag out the mini-map to decide increase your search distance. 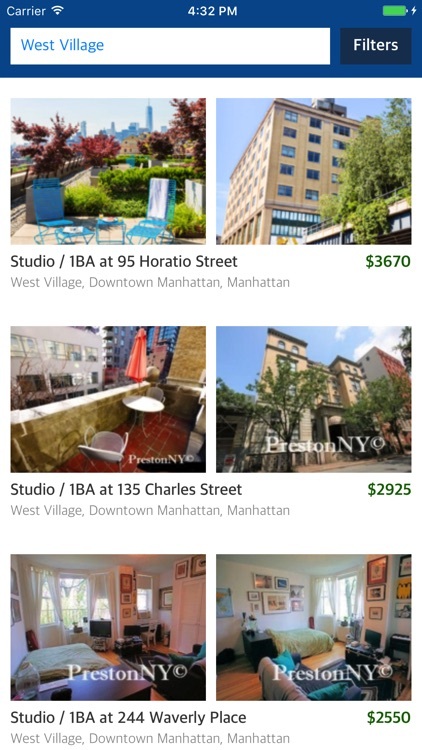 -Explore each rental through photos, floor plans, prices, and amenities. 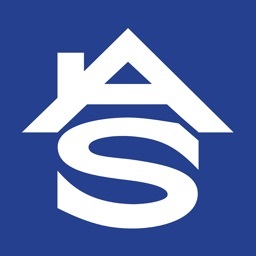 -Call or Email properties for more information. 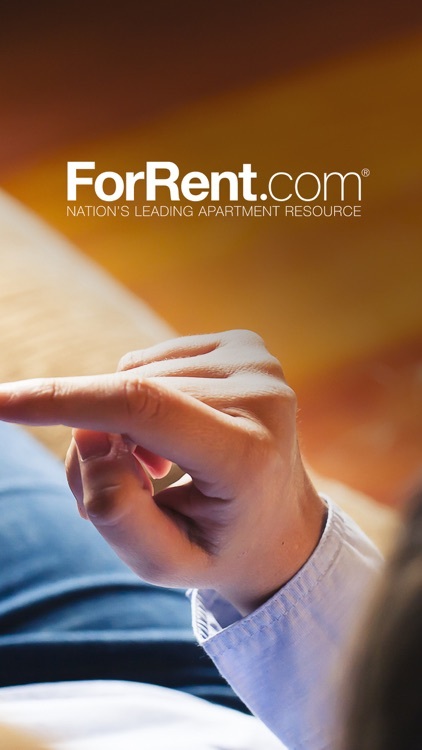 Powered by ForRent.com, ApartmentView combines an exciting new search experience with listings provided by the nation’s leading apartment resource. 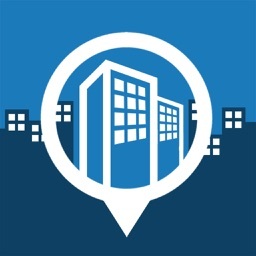 Find your next apartment with Globe! 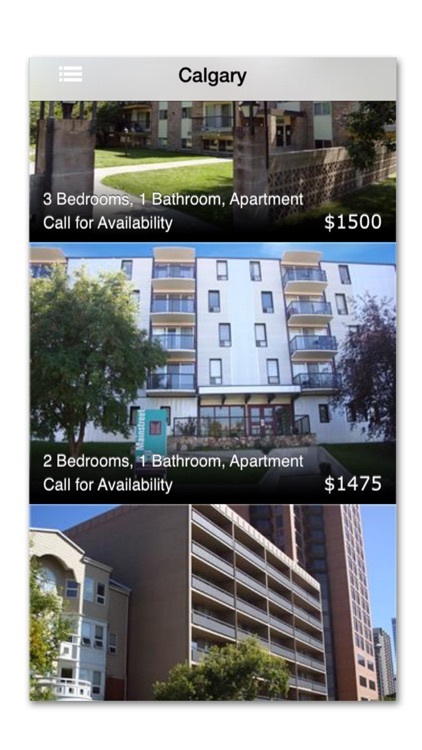 Easily search thousands of apartments for rent in Winnipeg, Ottawa, Saskatoon, Regina, Montreal and Edmonton all in one place. 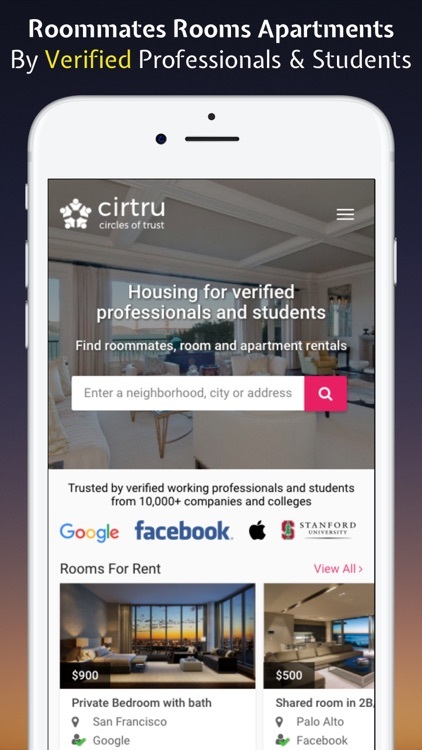 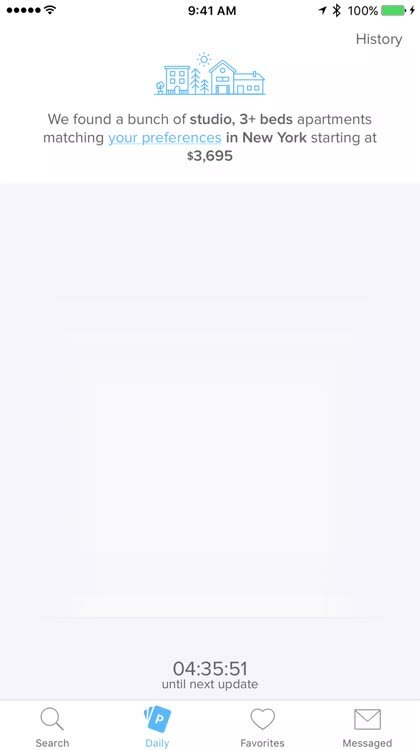 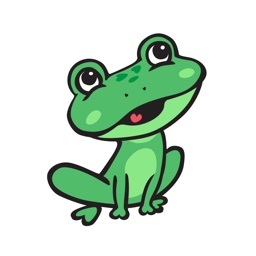 ● Keep updated — the app has only our most recent vacancies listed! 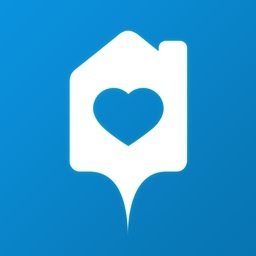 Use Globe for a simple yet powerful tool to help you find an apartment that you will love. 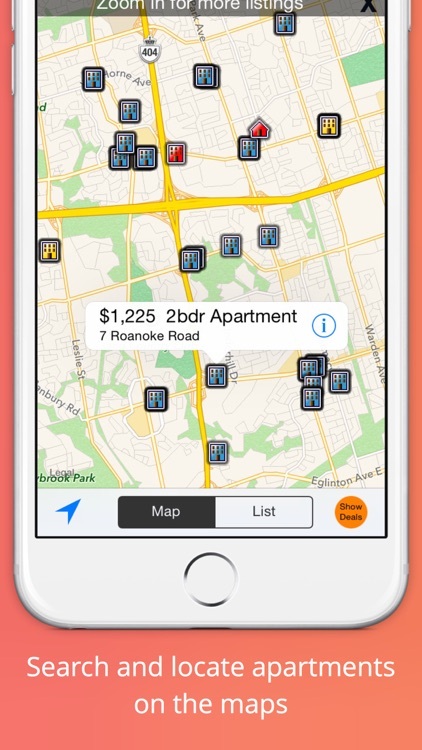 Note that app displays apartments for rent in Winnipeg, Ottawa, Montreal, Edmonton, Regina and Saskatoon only. 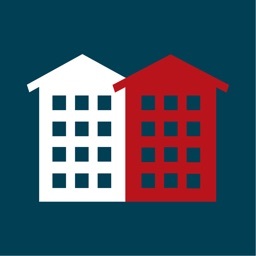 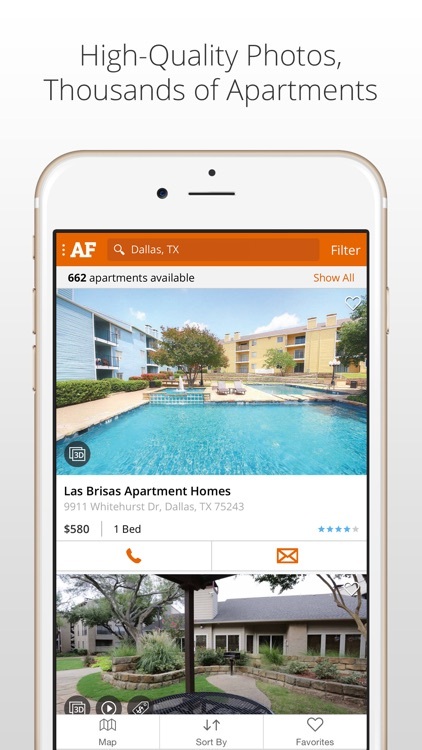 ApartmentMapp.com locates nearby apartments and other types of rentals in Canada and the United States on your mobile device. 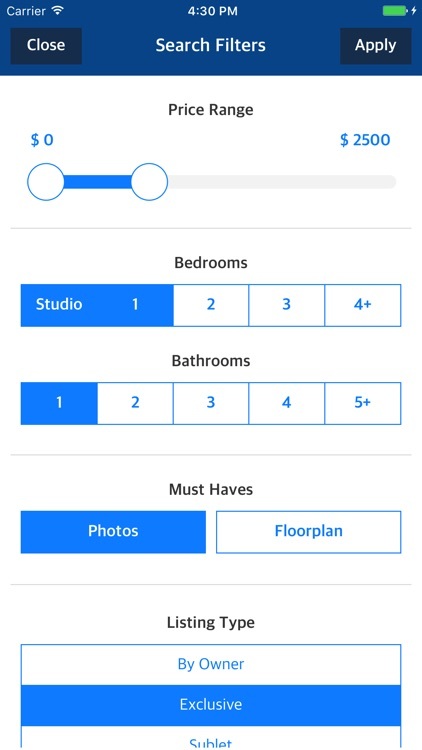 Like the property you see? 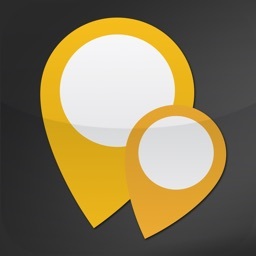 Click on the listing to access photos, availabilities, pricing, contact info and more. 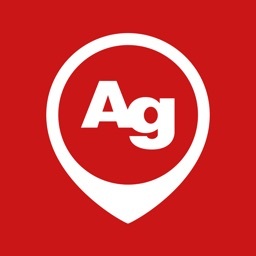 Interested in Visiting? 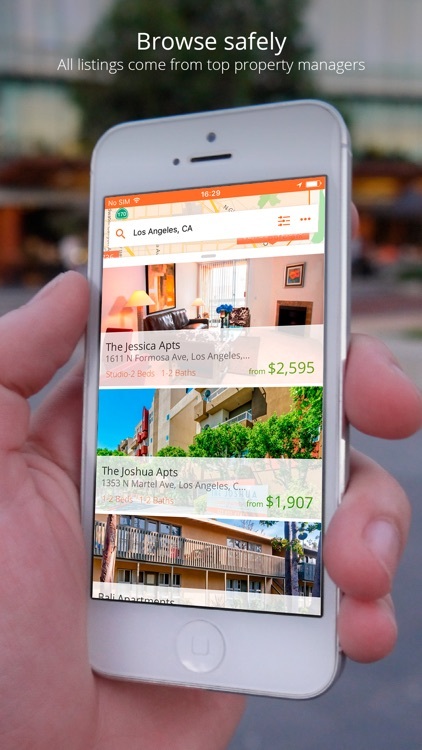 Simply call or email the landlord directly to setup a showing. 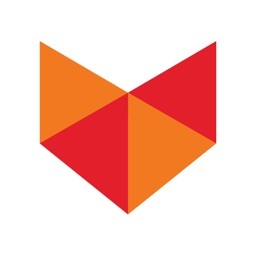 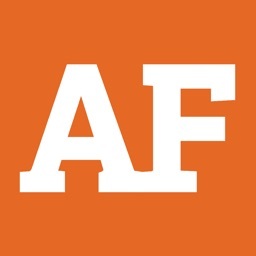 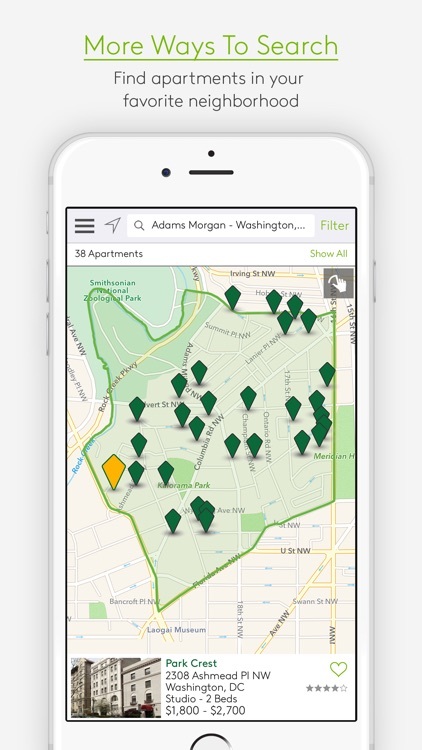 ApartmentMapp.com is free for renters, and provides everything we love about apartment listings, mobile devices, maps and location services in one place.